Neverest Solutions provides leaders with the tools they need to perform at their highest potential. Through coaching, clients becoming exceptional leaders guided by purpose and make positive impacts on those they lead, their organizations and the world. When leaders are aligned with their purpose, mission and talents, they radiate confidence, cultivate success and earn respect. They possess the clarity of vision to solve problems, the voice to communicate convincingly and effectively, and the wisdom to know when and how to utilize their talents for the benefit of themselves and others. 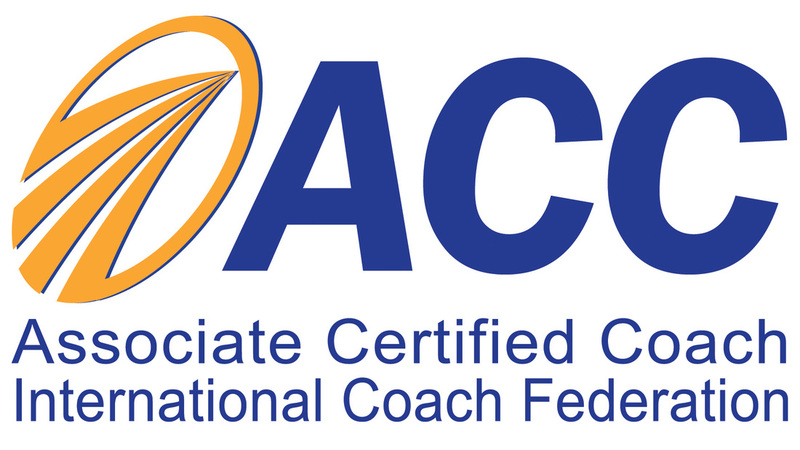 What type of coaching do we do? I help leaders tap into their authentic power through leadership presence. Every leader has an identity and a specific style in which they continually express themselves and engage with others in a way that creates long-lasting impressions about their leadership effectiveness. Developing a strong and authentic leadership presence becomes increasingly important as leaders move upwards in the organizations. Through their leadership presence, leaders can have far-reaching influence inside and outside the organizations, inspire and motivate others to move towards the vision of the organization and drive results. Leadership presence coaching helps a leader develop an authentic and effective leadership style that aligns their values and visions with the values and visions of the organizations. Who is Neverest Solutions coaching most appropriate for? Neverest Solutions coaches leaders from executives to small business owners to speak with their voice of authentic leadership, build a sphere of influence, and approach life and its challenges with resilience. Through these key elements of leadership presence, leaders gain clarity about their values, ideals and goals and can activate them to be the leader they envision themselves to be. Small Business Owners: Entrepreneurship can be as challenging as it is rewarding. Through this specific coaching service, small business owners learn how to manage their teams more effectively, become strong advocates for their business and develop all the skills they need to help their business thrive. Women in Business: Often, high-level women professionals face unique and specific challenges. Via coaching sessions, these leaders find the solutions and tools they need to meet, handle and surpass any organizational and team issue so they can guide their organizations to greater success. We guide leaders to embrace the emotional and social skills, as well as technical expertise to succeed in their careers. Most importantly, coaching is only for leaders who are open to change.